Hills are tough, and are a real challenge to your muscles, breathing, circulation and heart rate. Running up hills break your normal rhythm and stride. Like interval training, it puts more strain on your body and makes your muscles work much harder. This builds strength and muscle mass. 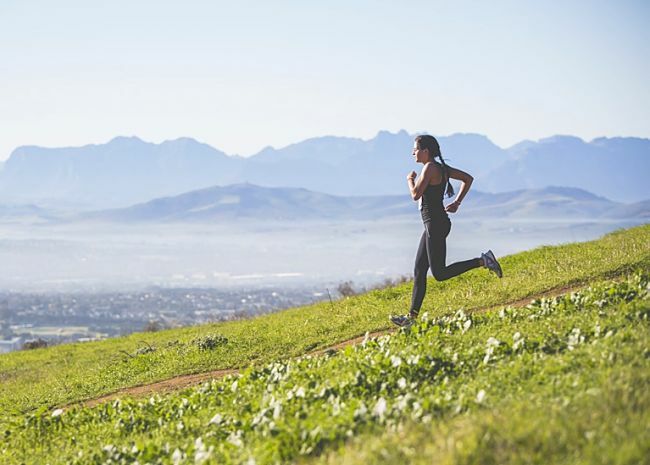 Despite the extra effort required and extra aerobic and anaerobic demands it places on your body, hill running provides many benefits. It helps you run faster, run stronger and run with extra stamina and endurance. 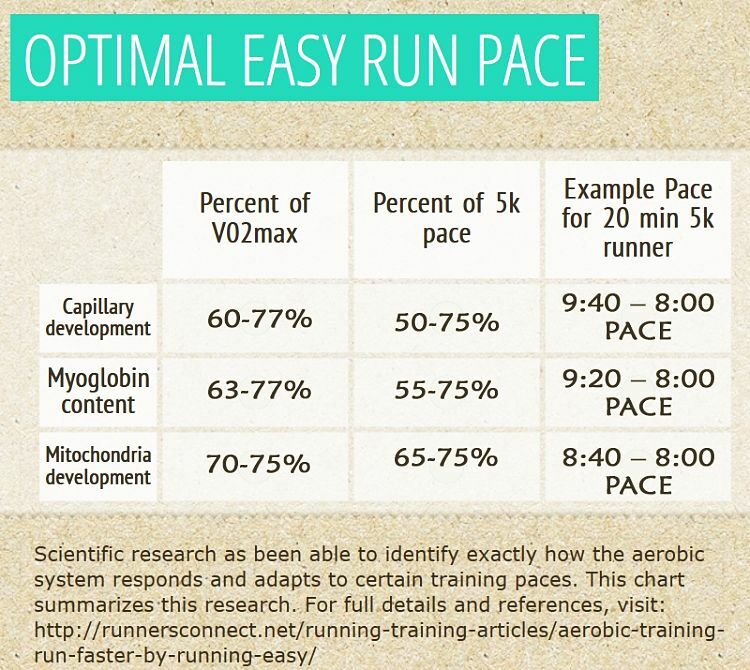 Critically, it builds your capacity for that extra burst of speed to follow or initiate surges in pace that are so important in winning races. If the course includes hills, then hill training is a necessity. Training on hills is not only good for improving aerobic capacity, but it help to build muscle strength as well. Having regularly hill running sessions in your program: quickens your pace, enhances leg-muscle strength, lengths your stride length, and it benefits your cardiovascular system. 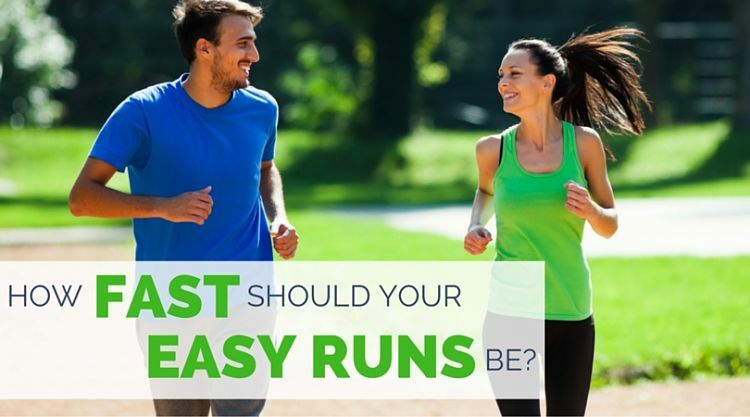 It also improves your running efficiency and can help protect your leg muscles from soreness caused by running the same pace all the time. One big advantage of running hills are that the benefits can be achieved in a small period of time (6 weeks). This article discusses the benefits of hill running training routines for improving speed and endurance. It also shows how hill running is a form of interval training that can add variety and interest to your regular straining schedule. Longer Stamina Routines Up Hills - Longer, medium paced demanding runs up long moderately steep hills to promote strength and endurance. Rectangular Hills - This is similar to stamina hills but the route pattern is designed to allow much less recovery between the up hill sessions. It involves a series of runs in a rectangular pattern - up hill, across the slope, downhill, across he slope to return to the starting position. Rectangular Hills - How is this Done? Find a small hill or incline that generally takes you about a 1-2 minutes to climb. Run hard for about 30 seconds to the base of the hill. Then run up the hill. Next run along the top of the hill for about 30 seconds and then jog down the hill to your starting position. The entire rectangular circuit or interval should involve about one minute of hill climbing and one minute running downhill, in a series of reps with about a 90 second recovery period. If you can't find a hill that takes 1 to 2 minutes to climb, you can simply only climb part way to the top and then along the slope. The times and distances can also be extended to a series of hills, including sand hills to provide more interest. 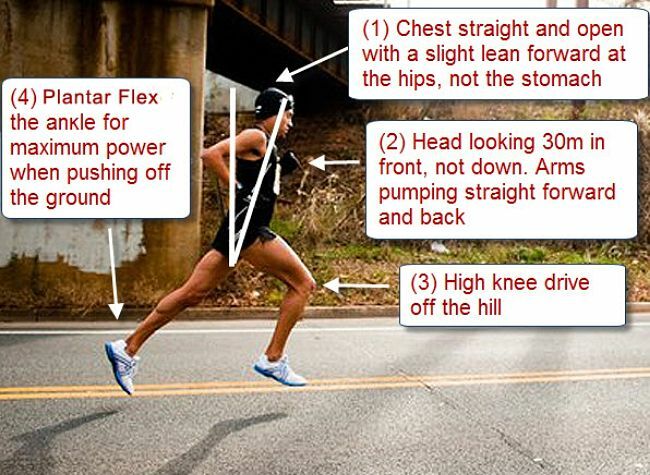 How do you incorporate hill running into training programs? 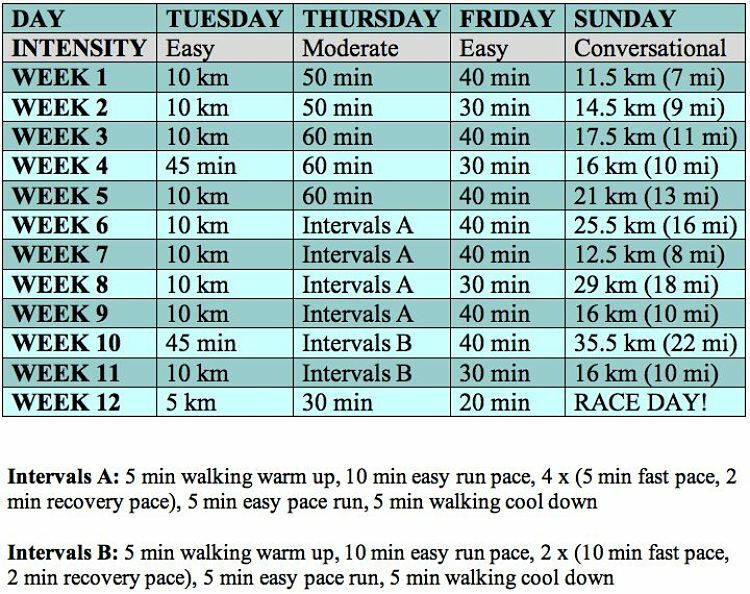 For Cross Country - During virtually the entire training program except for of the last two or three weeks. When Should you Avoid or Stop Hill Training? Not during the early phase of training routine - It is better to build some initial strength, stamina and endurance before starting the hill training intervals. 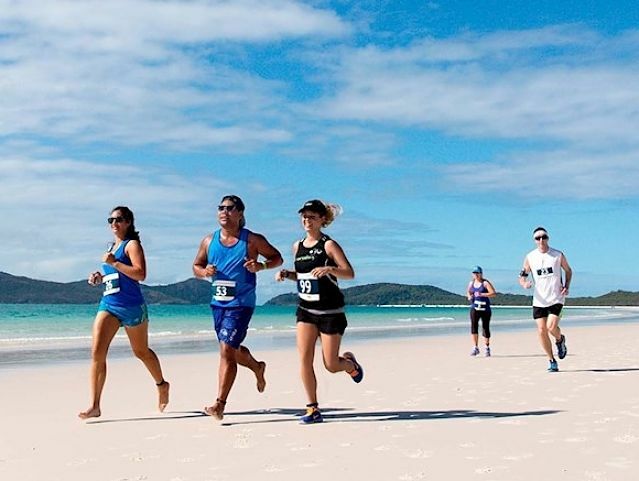 Not very late in the training routine - Hill training can be exhausting and may deplete the energy reserves in your legs which is undesirable just before a race. 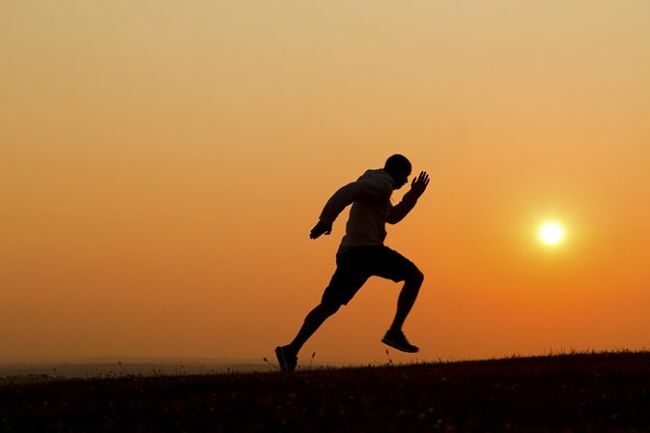 Stop running hills when you are injured or you feel strain or tightness in your legs. Rest before resuming. 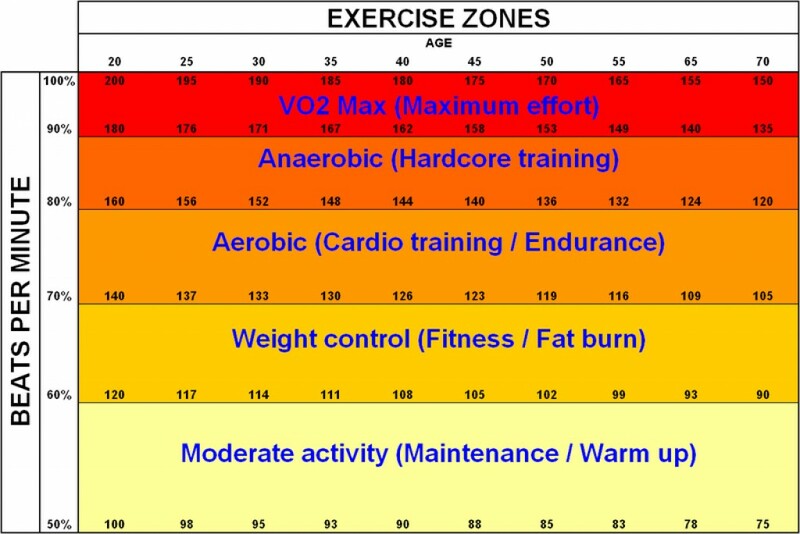 How often should you train on hills? Generally the frequency is once or twice a week for the more exhausting sessions. Lighter sessions can be done every second day. Many runners have a special route that includes hills, that they run once or twice a week. Should the hill slope be steep or gentle? Obviously you may not have much choice, but try to find a hill that you can climb in about 90 seconds that will create some 'burn' in your legs and will really get your heart pounding. 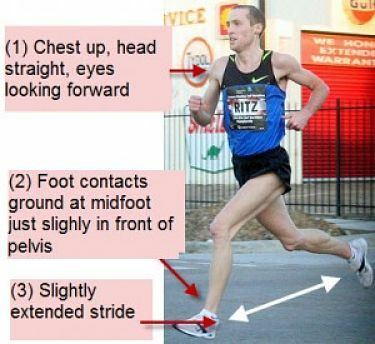 Avoid really steep inclines that force you out of a normal stride pattern. Hills with grass, gravel or dirt surfaces are preferred especially for the down hill runs. Stairs can be a special challenge. Soft sand can also be very demanding. What about choosing routes with hills for every day runs? This is a very good idea, especially if the race you are training for has hills. If the race course is very hilly you may want to train on hilly training tracks 2-3 times a week. 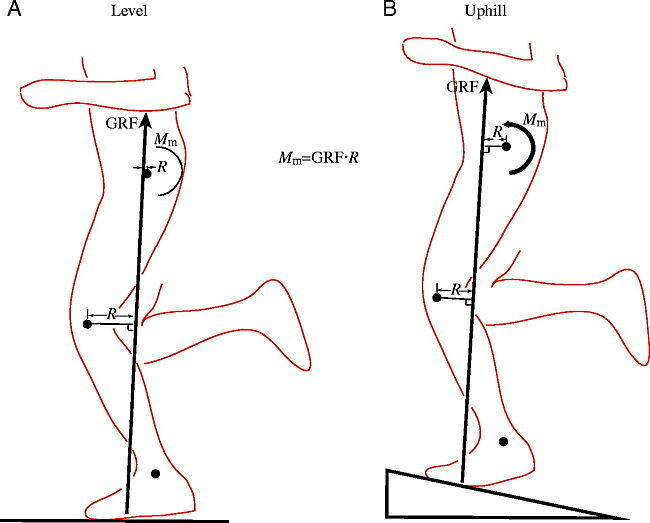 What changes in stride length and running form are required for running up and down hills? Running up and down hills requires changes to your running technique. Regard the hill as an interval demanding increase effort and speed. leaning slightly forward into the hill. leaning slightly forward is also helpful, but for steep slopes you may have to lean back. remember that running down hills can cause more injuries to the joints and muscles than running up hills, so take it carefully and listen to your body.